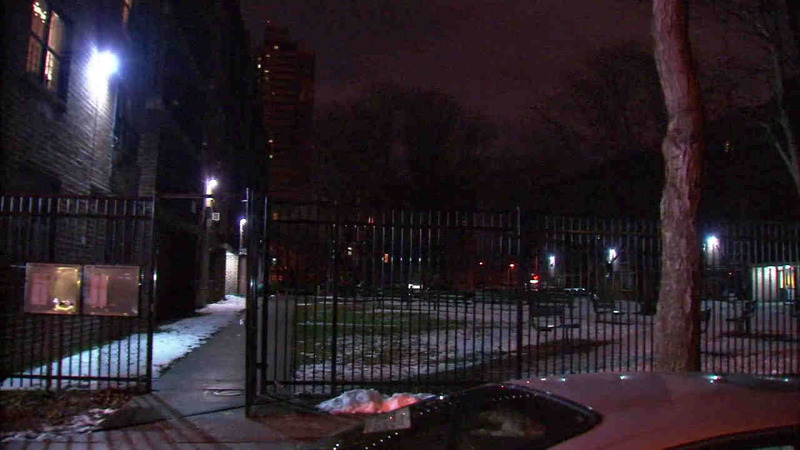 WEST FARMS, Bronx (WABC) -- A 3-month-old girl was hospitalized after being found unresponsive in a Bronx apartment Tuesday morning. The girl was found inside the Honeywell Avenue apartment in the West Farms section just after 10 a.m. Authorities said the girl had multiple fractures and retinal hemorrhaging. She remains hospitalized in critical condition at Montefiore Medical Center. The boy is now in ACS custody.